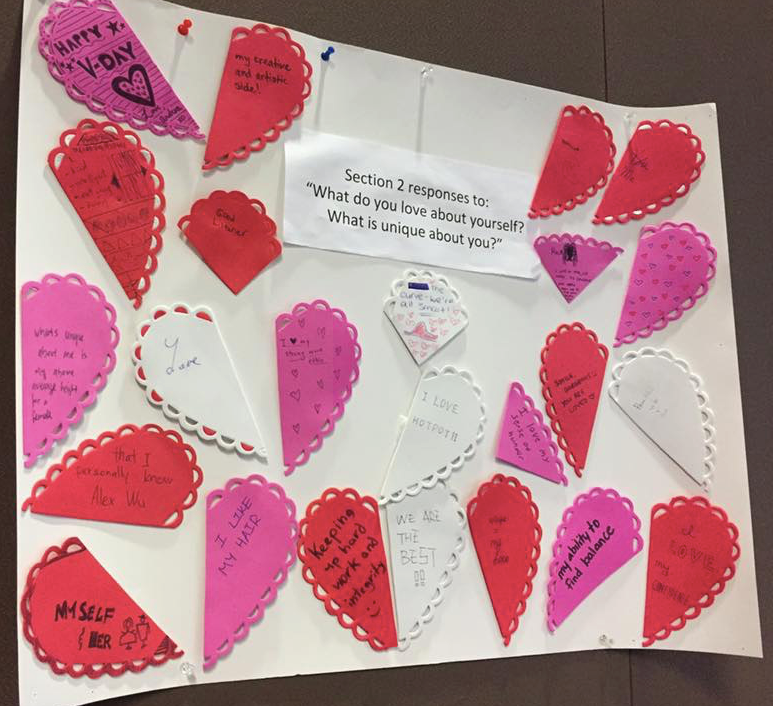 Some Valentine's love from Section 2 and 5's Wellness Walls - Rebecca Adkins and Geoffrey Kung asked their sections to reflect and celebrate their differences. Ally@Ivey team gathered once again for our Winter Team Retreat to set ambitious goals and action plans for this semester. We have more initiatives this semester from both of our Education and Advocacy portfolios. 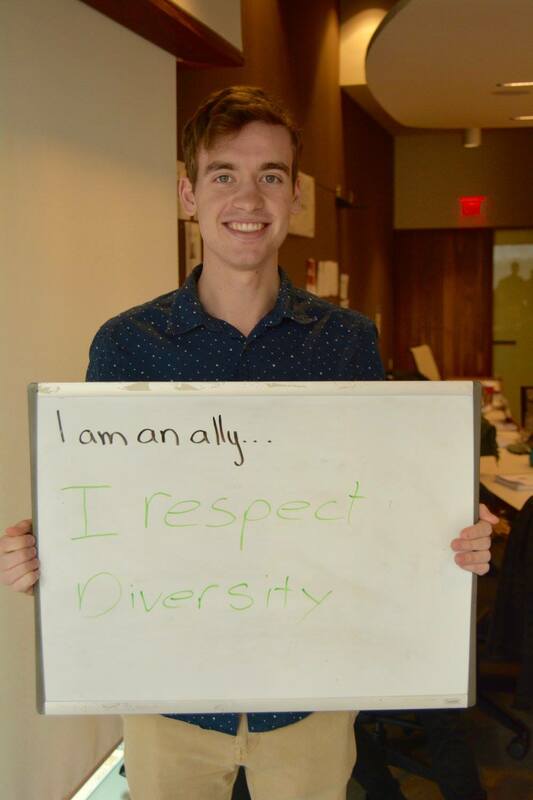 We are particularly excited about the growth and leadership of our VP Allies in taking more ownership of promoting inclusion and advocating for the diverse needs of Ivey Business School students - stay tuned! Stephanie Stiers, VP Ally for Section 1, asked her section to think about how their unique experiences contributed to diversity in the classroom for her end of semester initiative. Steph used this as an opportunity to educate her section mates on the spectrums of gender and sexuality using the gender bread model. Of course, gingerbread cookies were involved as well! 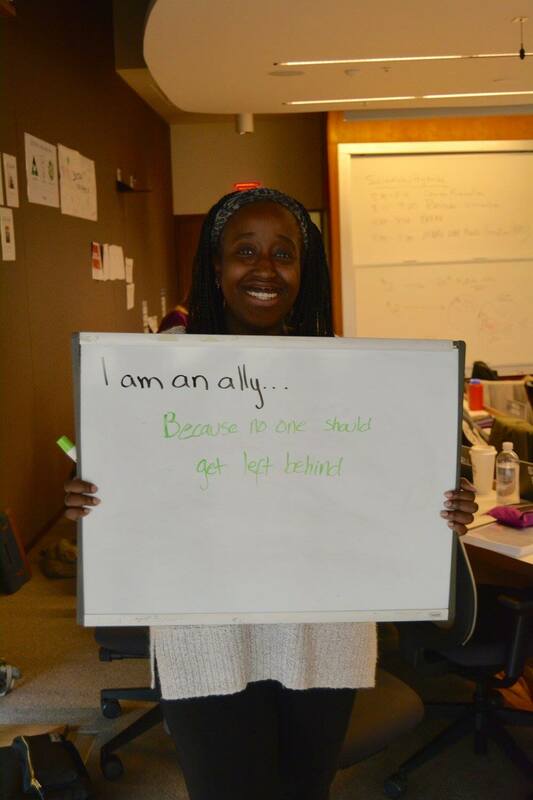 For one of our VP Allys' end of semester Allyship initiative, Kate Hall asked her section why they are allies. Check out their responses! 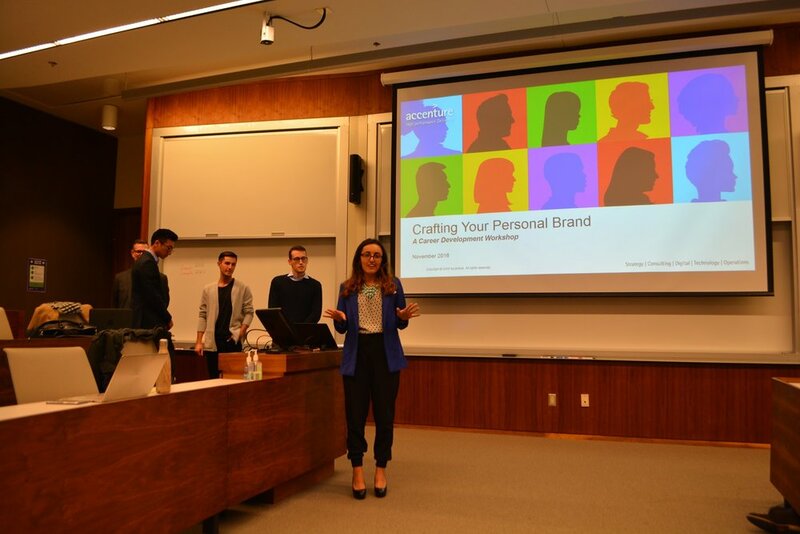 Ally@Ivey hosted a keystone professional development events this year, “Crafting Your Personal Brand”, presented by Accenture. This workshop was centered on the importance of crafting and communicating your brand in the process of recruiting. 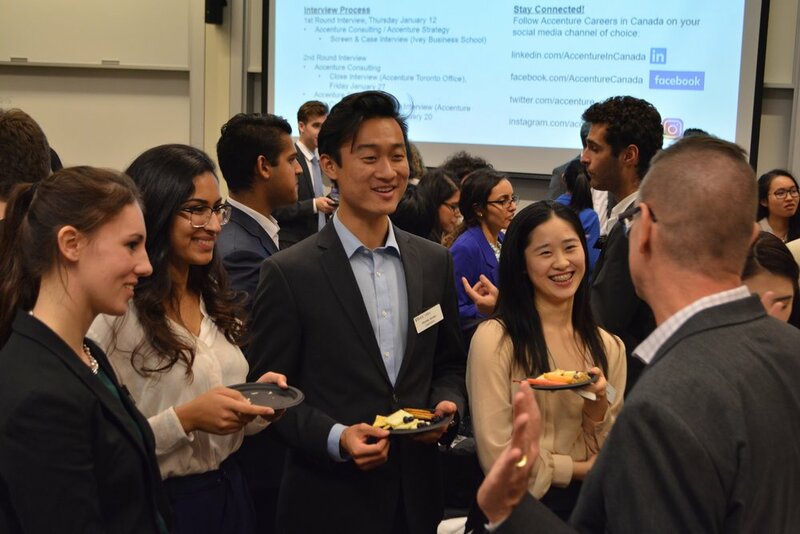 As a candidate, it is crucial that you are able to identify and collate the unique experiences and attributes that set you apart, then convey it in a powerful statement of your own personal brand. Accenture presented how important a diverse and inclusive culture is in driving exceptional results, and how these two values are exemplified in their organization. There aren’t many events that are this insightful and give you such great access to consulting professionals.